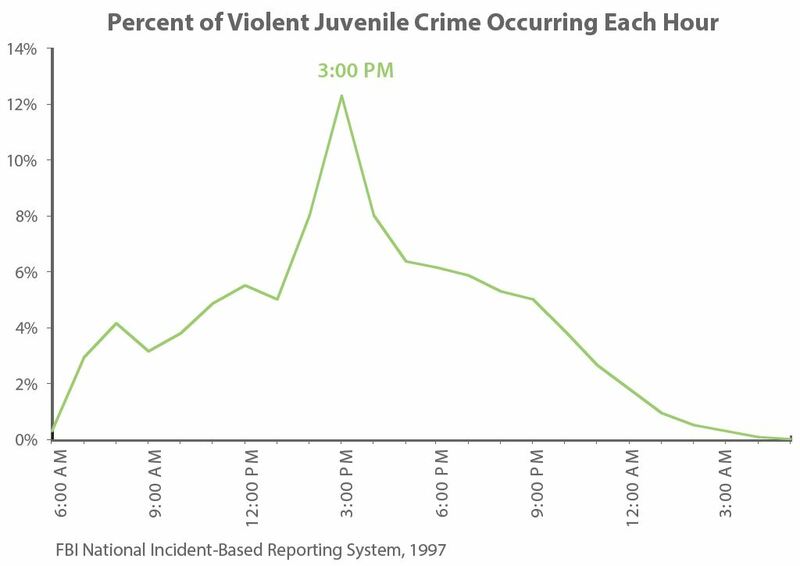 We talked in a recent post about how violent juvenile crime spikes at 3 pm. Other high-risk behaviors among tweens and teens flourish in the afterschool hours and summer months as well. We’ve also already talked about how Expanded Learning Opportunities (ELOs) keep kids safer afterschool. 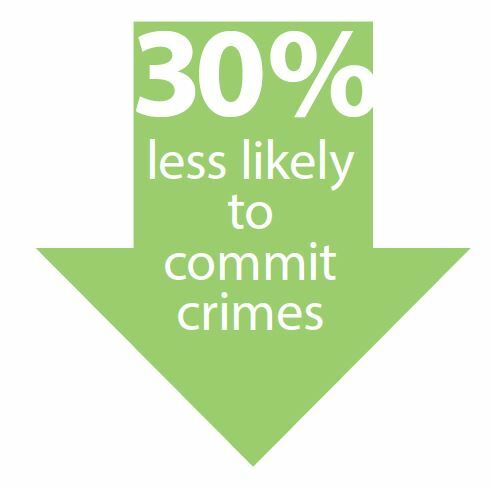 But an investment in ELOs does more than keep students safe. 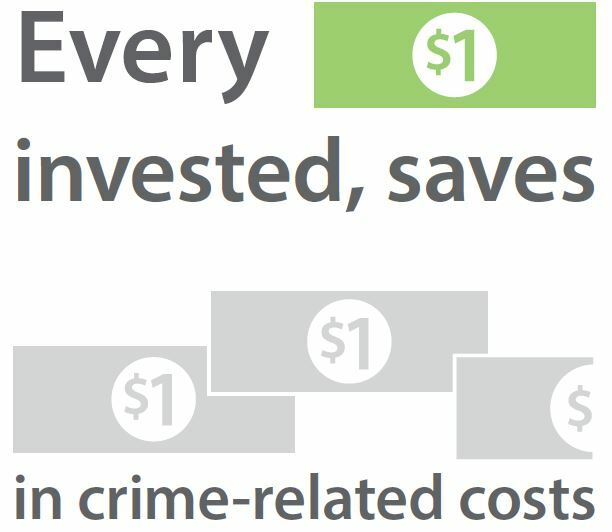 It makes communities safer for everyone. The afterschool hours are prime time for crimes committed by youth. And we’re not just talking about the shoplifting, loitering and vandalism you’d expect. Most violent juvenile crimes—including homicides—happen in the non-school hours. When young people are engaged in meaningful afterschool and summer activities, the instances of these crimes dramatically decrease. That’s a huge payoff for an investment in afterschool and summer learning opportunities. FIND OUT MORE. DOWNLOAD THE BIG BOOK OF ELOs IN NEBRASKA NOW.